P.O. 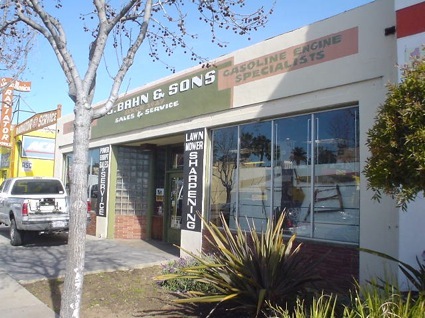 Bahn & Sons specializes in repairing air cooled small engines. Established in 1927 as an automotive machine shop, and transitioned to small engines in the 1970's. We are proud to have been in business in Santa Monica for four generations. Check out our interview for Phil Brock's segment of "Brock on Your Block." Ray and Phil talk about how P.O. 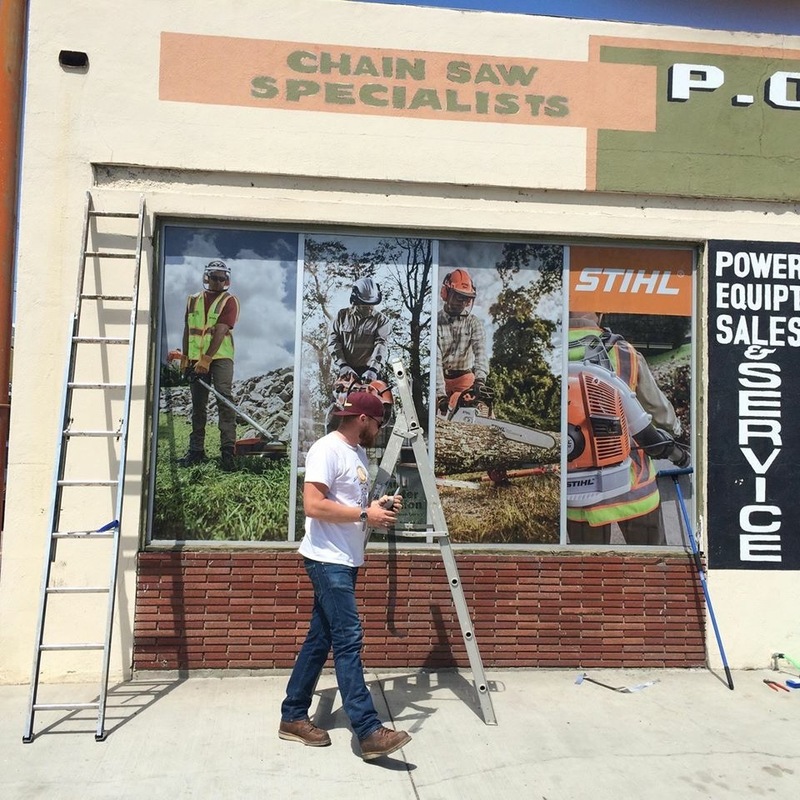 Bahn & Sons has been in business in Santa Monica for over 85 years.